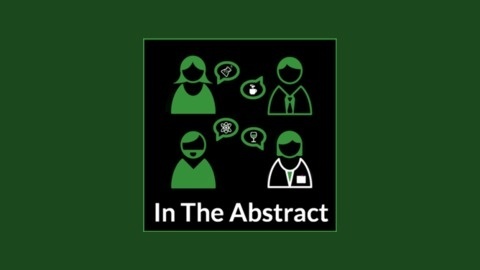 Drag your bar stool over to the lab bench, and join Steve Pritchard and friends discussing science from the UK and worldwide. 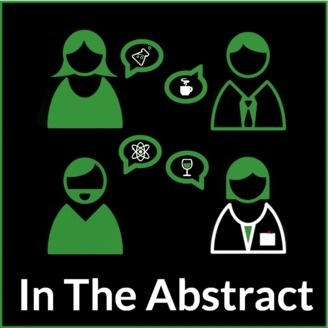 In The Abstract - aiming to be the internet's biggest table full of guys and gals discussing the 'whoa's, 'why's and 'WTF's of science today. www.intheabstract.co.uk. May 2015: Elections, are thrill seekers less prone to PTSD, and how do you eat a hat? April 2015: Bronty’s back, a fat rapper, and how about those head transplants? March 2015: Why don’t more beetles become extinct, the BioDetectives, and how much does that bee sting hurt?